Uganda beats to the rhythm of the earth. Tropical jungles quiver with gorillas, chimpanzees and rhinos, and the air bristles with the fierce spirit of East Africa. Uganda is in the African Great Lakes region and home to over 41 million people. Attractions include Queen Elizabeth National Park in Kasese, Lake Victoria and Ziwa Rhino Sanctuary in Nakitoma. 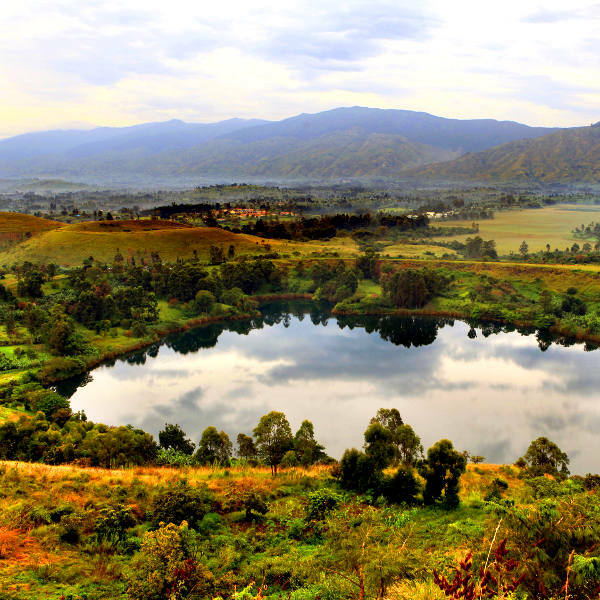 Get ready to explore this untouched African paradise with cheap flights to Uganda. Entebbe is home to Entebbe International Airport (EBB), which is a 10-minute drive from the heart of the city centre. Uganda is the ultimate gorilla safari destination. 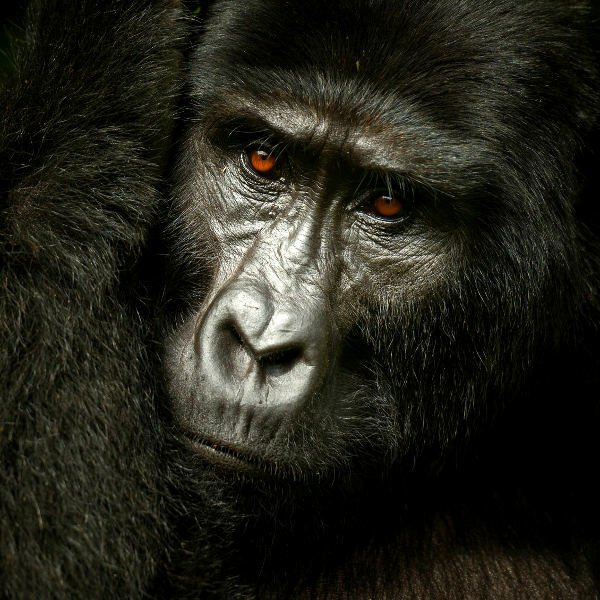 Follow gorilla trails through the steaming tropical forests of Bwindi Impenetrable National Park and Mgahinga National Park on single or multi-day trips. Follow the steady beat of drums and you will discover the colourful heart of Ugandan culture. Visit a local village to learn about the rich traditions of the Batwa people and try traditional beer made from bananas. From the wild jungles of Kibale National Park and steamy waterfalls of Murchison Falls National Park, to the savannah of Kidepo Valley National Park and beaches of Entebbe, beauty reigns. 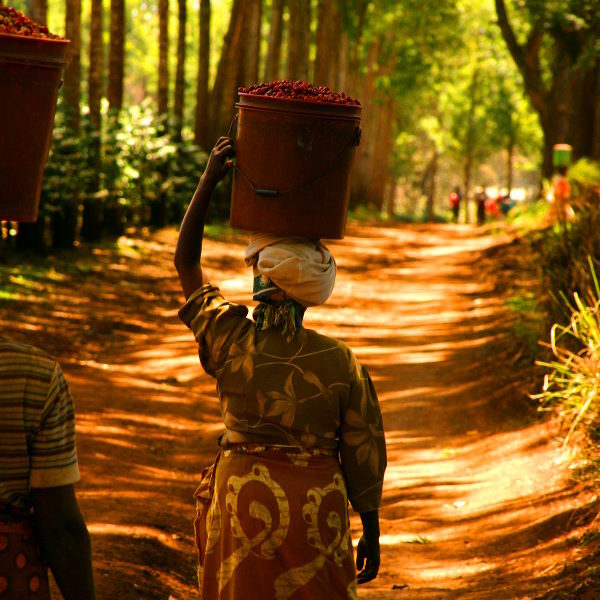 Uganda experiences a tropical climate, with considerable sunshine throughout the year and no distinct seasons. Temperatures range from 40 degrees Celsius in summer to 16 degrees Celsius in winter. The rainy season lasts from March to May and October to November. The best time to visit Uganda is between December and February or June and September. These months offer the best weather and excellent conditions for outdoor activities and wildlife viewing and encounters. For cheap flights to Uganda, the best time to visit is from January to early March. We don’t travel to see picture-perfect places with polished surfaces and vapid faces, we do it because we want to feel something. We want to step out of our comfort zones and get lost in the enchanting rhythm of exotic cultures. Uganda is a country that makes you feel something. Journey through the tropical tangles of Bwindi Impenetrable National Park and Kibale National Park for unforgettable encounters with mountain gorillas, or traverse the Katwe Explosion Craters track in Queen Elizabeth National Park. Rwenzori Mountains National Park and Murchinson Falls National Park abound with waterfalls and birds, while Lake Bunyonyi and Kyambura Gorge are breathtaking in their natural beauty. Uganda is also home to gorgeous islands and beaches. Witness traditional dances and try delicacies such as muchomo in local villages and at street markets, or get swept up in the spirited revellry of Kampala City Festival. Uganda is a place that has captured the hearts of those who have traversed its gorgeous landscapes and reminded the world that extraordinary beauty can often be found in unexpected places. Compare several airlines and book your cheap flights to Uganda online at Travelstart! There are risks when travelling to Uganda. It is recommended that you do research on which areas to avoid and stay up to date with travel advisories and warnings when travelling anywhere in East Africa. Travel insurance to cover theft and medical expenses is also recommended. Avoid all travel to the Karamoja region and areas near the South Sudan and Democratic Republic of Congo borders. Steer clear of public demonstrations and political rallies. Familiarise yourself with the local laws and customs before arriving. Avoid travelling at night and venturing into isolated or rural areas. Pick-pocketing and robberies do happen, so avoid carrying large sums of cash and valuables. Uganda is at risk for Malaria, Dengue fever, Chikungunya and Zika virus, so precautions should be taken to avoid bites. Immunisation against hepatitis A & B, yellow fever, typhoid, cholera and rabies is recommended. Other vaccinations include MMR, diphtheria-tetanus-pertussis, meningitis, varicella, polio and influenza. Stick to bottled water. Swimming in lakes and rivers is not recommended.